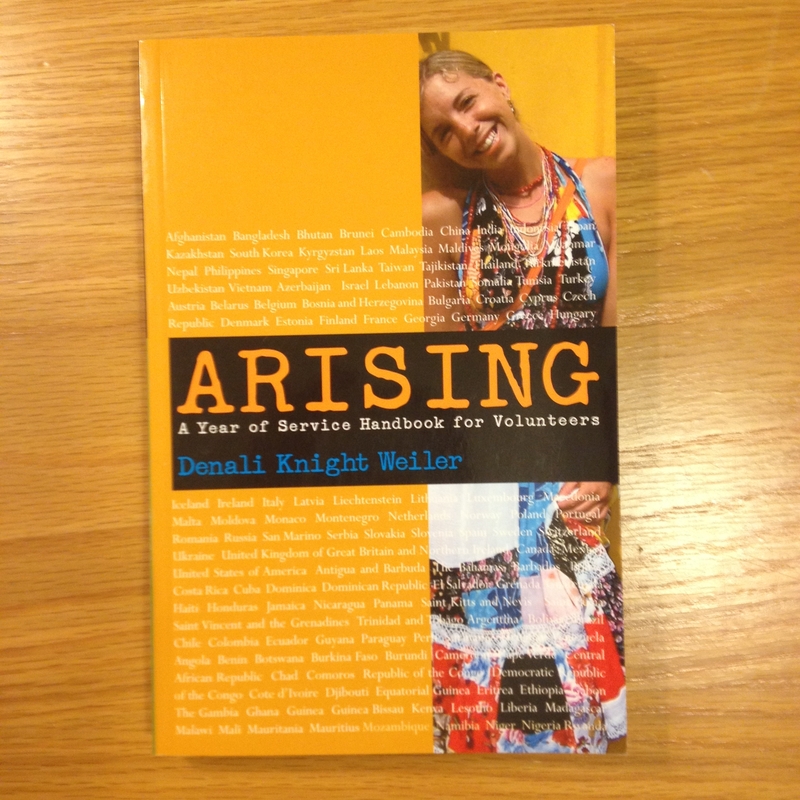 Arising – Year of Service Handbook, by Denali Knight Weiler. 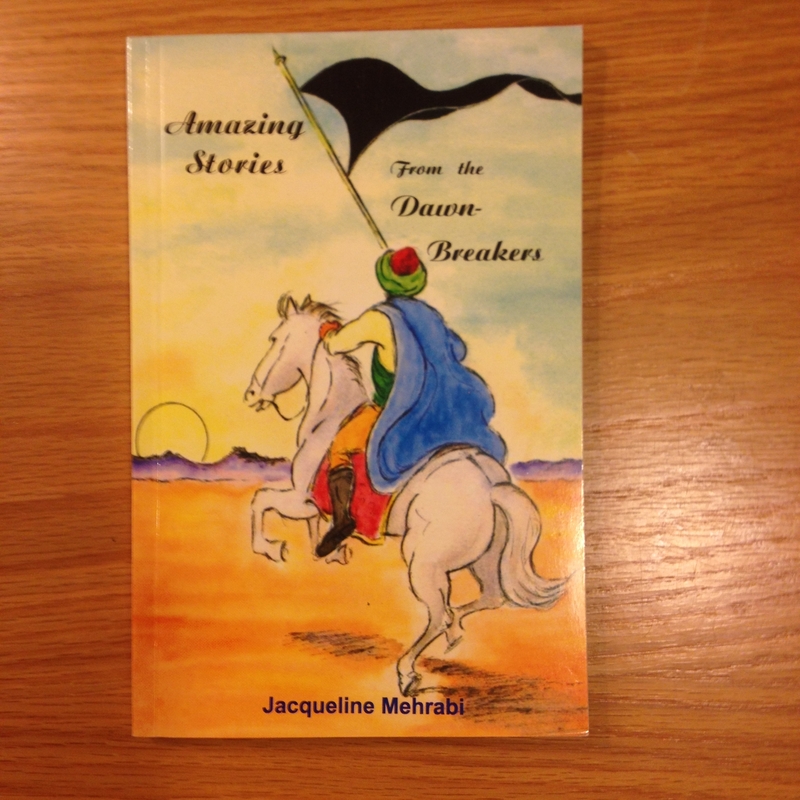 Baha’i Holy Days, by Jacqueline Mehrabi & Susan Engle. 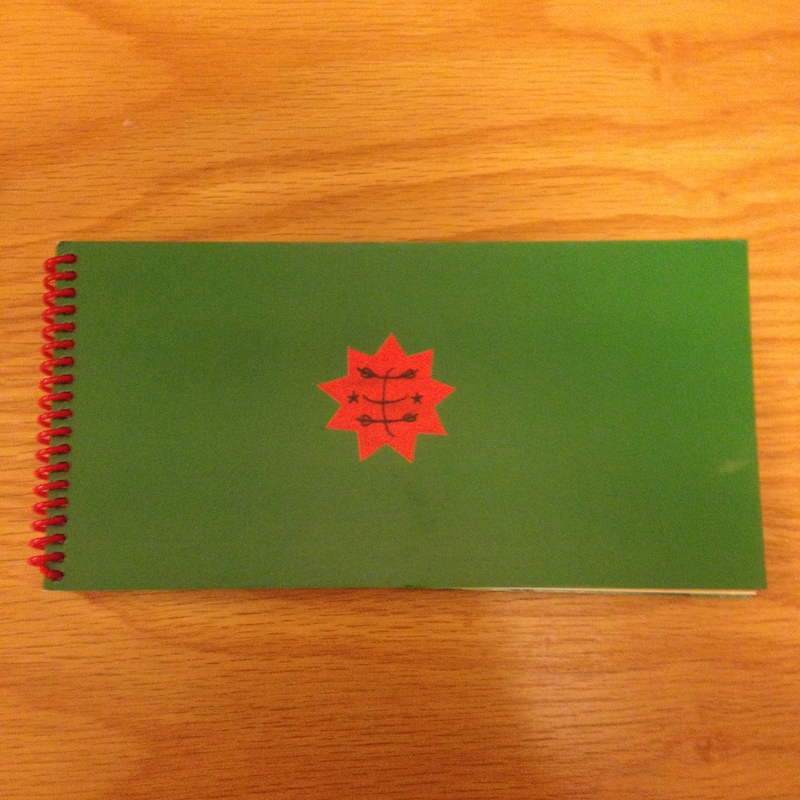 Bahá’í Prayers for Children, by Baha’i of Canada. 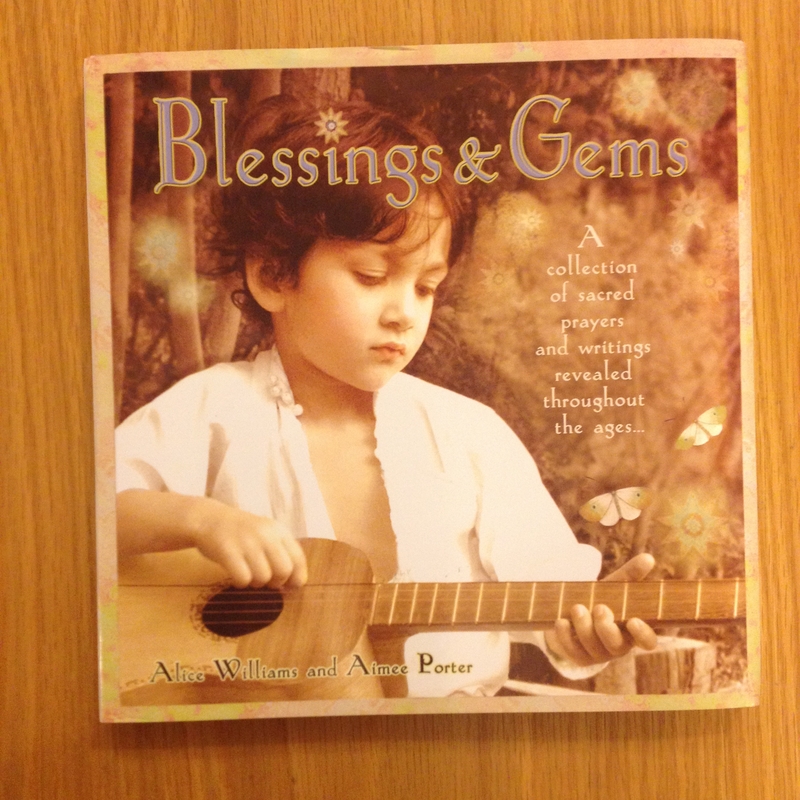 Blessings & Gems, by Alice Williams & Aimee Porter.